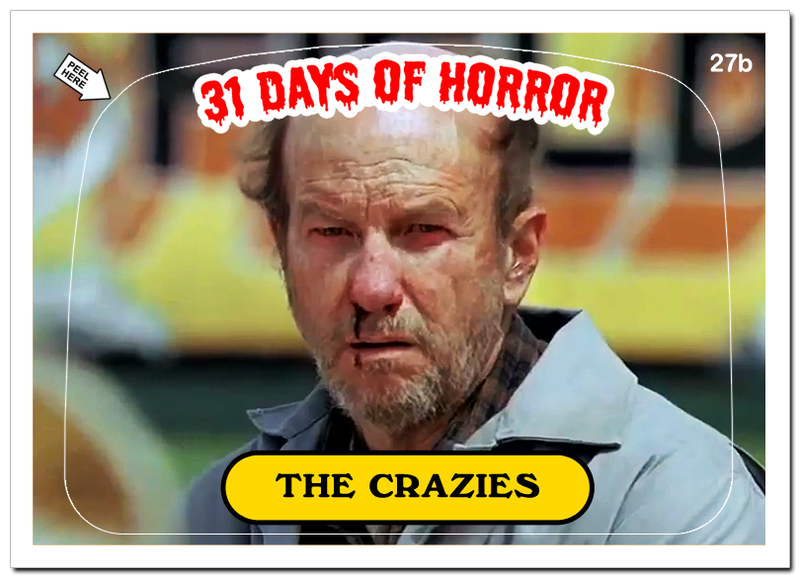 A remake of a seldom-seen 1972 George Romeo film, about a small town in Iowa whose inhabitants drink contaminated water. The tainted water turns them into “Crazies” with an insatiable blood lust. The film is slick but remains one of the better remakes in recent years.